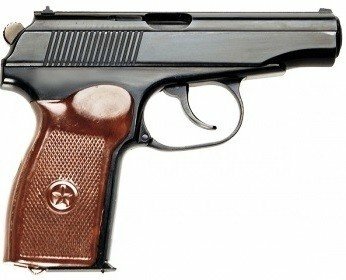 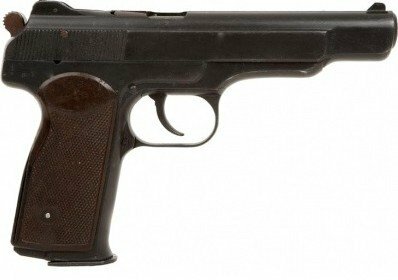 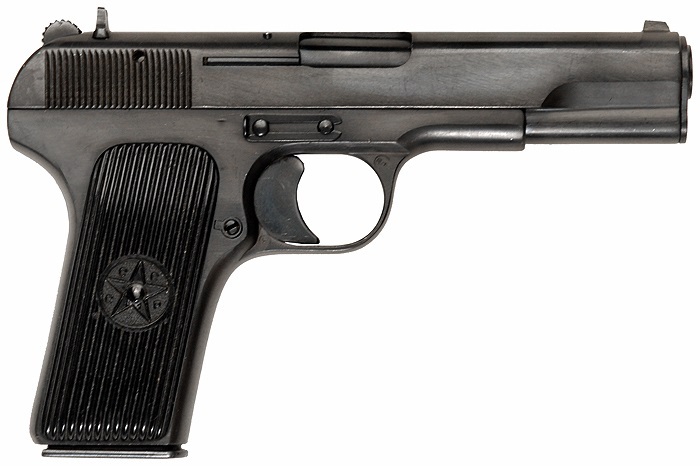 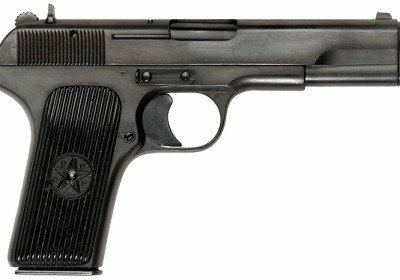 Travel back in time to the fascinating KGB glory days with rare and powerful firearms from the intelligence and internal-security agency of the former Soviet Union. 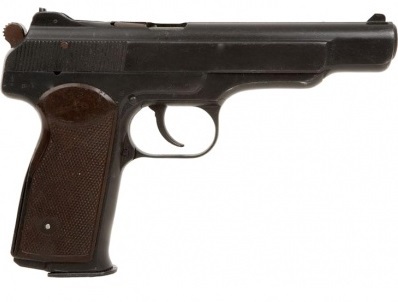 Even though classic Bond movies have popularized spy weapons, real-life intelligence organizations had their own clever tools of the trade. 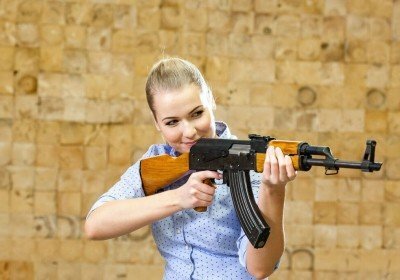 shooting styles with a variety of classic firearms. With each pull of the trigger, the flash and roaring bang, followed by the smell of burnt gunpowder can make your visit a truly memorable one.